PoeticCases want to gift one of their fans with a brand new just launched Apple iPhone smartphone! 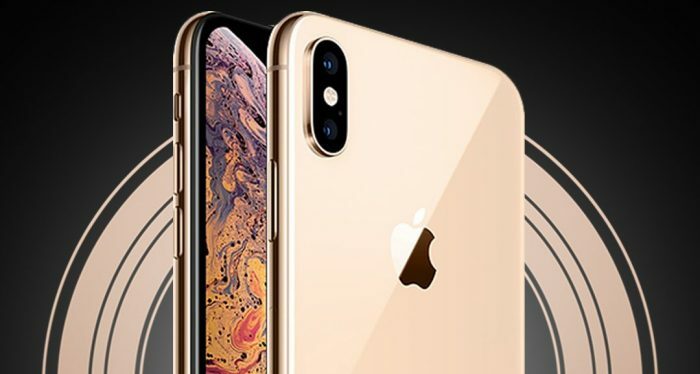 To enter in this Apple iPhone XS Max Smartphone Giveaway grab your free entries by following few simple steps listed down below! iPhone Xs and iPhone Xs Max build on the all-screen design of iPhone X and feature the sharpest displays with the highest pixel density of any Apple device. Now offered in 5.8-inch and 6.5-inch sizes,1 these Super Retina displays with a custom OLED design support Dolby Vision and HDR10 and have iOS system-wide color management for the best color accuracy in the industry.